Curaleaf will be providing education on medical cannabis – how it works in the body, what it treats, and the difference between CBD, medical cannabis, and black-market marijuana. We will also discuss how practitioners can become registered to recommend medical cannabis, who can become a patient, and how to obtain the highest quality medical cannabis products from Curaleaf. 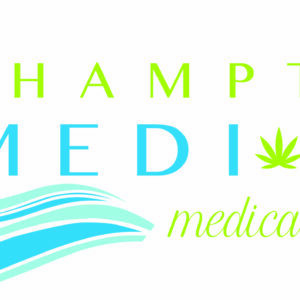 Medical cannabis is a safe and effective treatment option for patients suffering with pain, inflammation, neuropathy, cancer, epilepsy, and PTSD, as well as many other disease states and symptoms. Curaleaf New York provides compassionate care to patients and practitioners, including education regarding medical cannabis dosing and assistance with enrollment into the New York state medical marijuana program. Reach out to us for more information. Curaleaf New York provides safe, effective, high-quality medical cannabis medication at the best prices in New York state. Our dispensaries are open to visits from patients and practitioners at any time – we are here to answer your questions and help you in any way we can. 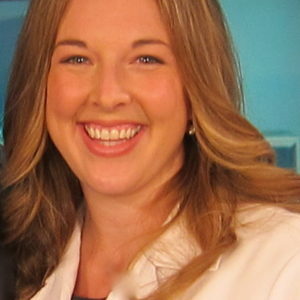 Stacia Woodcock is a Doctor of Pharmacy and currently serves as the Practitioner Outreach Liaison for Curaleaf New York, a registered medical cannabis dispensary company. She has also recently been appointed educational chair for the Association of Cannabis Specialists, a national organization dedicated to ensuring high standards in the practice of cannabis medicine. 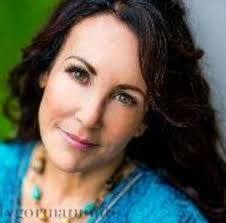 She has been a featured medical expert on The Dr. Oz Show and The Rachael Ray Show, among others, and is devoted to being an advocate for patients and caregivers in the medical cannabis space. Who Doesn't Want to Feel 20 Again! Most of us are looking for ways to look & feel younger, to have more energy and positive mental support, reduce body discomfort and inflammation, improve sleep, lose weight, have firmer skin, quicker recovery times, get better results at the gym, grow thicker fuller hair, strengthen nails, or get that libido back. I will cover how you can potentially get some or all of these benefits and more with 1 simple, over the counter, FDA registered, raw, botanical based transdermal gel. Joy Schonholz is a multipreneur who lives on Long Island, NY. Joy is passionate about inspiring people to live their absolute best lives, no matter what their circumstances. Joy balances her responsibilities as a busy mom, while still building a vibrant business. Her 13 year old twin daughters are her burning desire to succeed instead of the reason why she can’t. She has over 10 years experience in the fashion industry, worked as a realtor in a resort area of Long Island, NY, she is the 191st Millionaire in her company and attributes much of her success to being open to coaching and taking responsibility for where she is, at any given moment. It is now reported that Massage Therapy is a better alternative to pain killers and anti-depression medications. More people are seeking out Massage Therapy to release their body pain, lift their depression and soothe their anxiety. Considering that the opioid crisis is at epidemic levels, let us open our minds to the many benefits of wholistic medicine. Join this entertaining and informative presentation. Massage Envy is a nationwide wellness franchise providing massage and skin care services. We believe that regular massages and facials are an integral part of total body wellness. It is affordable, safe and located near you. Kerrie Flynn is the Regional Recruiter for Massage Envy, Long Island NY. She is also a Licensed Massage Therapists since 1991. She enjoys teaching NYS accredited continuing education courses for the therapists of Massage Envy and public speaking to the community the benefits of Massage Therapy. 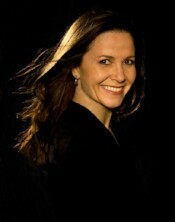 Kerrie Flynn is an expert therapist with 30 years in this profession. She will answer all your questions, alleviate your fears and explain how making massage your smart choice for Health & Wellness. This information is going to save you & your and family’s life. The first place to look when your body presents unabated illness symptoms is its systems for eliminating toxins. The many thousands of chemicals, EMF's, GMO foods, prescription drugs and toxic water we are exposed to daily, clog and overwhelm our bodies inherent ability to keep itself functioning well and healthy. How we detoxify our bodies and how to help restore the often overwhelmed ability to do so are the focus of this lecture. Dr D'Brant will discuss what we can do in our modern toxic world to help restore our health and vitality using medical foods, homeopathic remedies, far infrared saunas and neutracetuticals. He will also discuss the use of Zyto technology to help identify where toxins are stored in our bodies. 1. What are the most common toxins, how do they get into our bodies and where do we store them. 3. What we can do to gently but effectively detoxify your body. 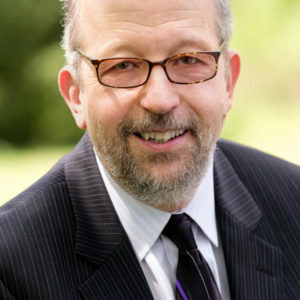 Dr Garry D’Brant is a Chiropractor, Certified NYS Nutritionist, Licensed Clinical Social Worker, Certified Traditional Naturopath, Diplomate of the Shanghai Research Institute of Acupuncture, Diplomate of the American Academy of Anti-Aging Medicine and Diplomate of the American Chiropractic Board of Nutrition. 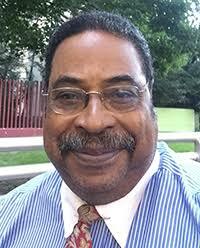 His practice focuses on balancing the physical, emotional and spiritual aspects of each individual. He specializes in detoxification, restoring people who are fatigued and who may suffer from adrenal burnout and those who are struggling with trying to lose weight. His practice includes women, men and children of all ages. Many entrepreneurs don’t know how to leverage their skills and experience to maximize their earning potential. 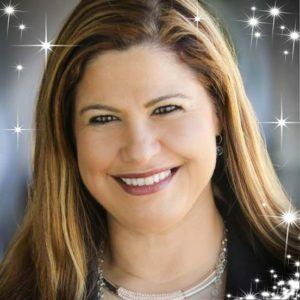 In this talk Orly Amor shares the many opportunities available to business owners to grow their brand and position themselves as Subject Matter Experts as a public speaker. Orly has worked with hundreds of coaches and entrepreneurs and helped them triple and quadruple their sales from the stage. In her three day intensive workshops, Orly shares the secrets of the speaking business as only a 15 year veteran can and in this talk she brings her top tools, techniques, and strategies for setting yourself up for success. Get booked to speak in 30 days or less. Build a multi-dimensional business model. Leverage the most powerful speaker marketing strategy. Sell yourself as a professional speaker. Becoming a public speaker opens many avenues to grow your attendees businesses and provides them with opportunities for additional revenue. Orly shows them how.